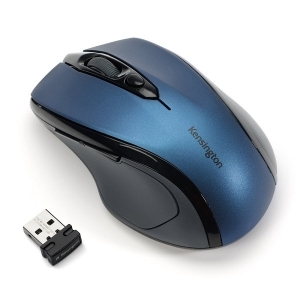 The Kensington Pro Fit Mid-Size Wireless Mouse provides users with clutter-free productivity for a desktop PC. And it complements mobile laptop usage for travel with a storable nano receiver. 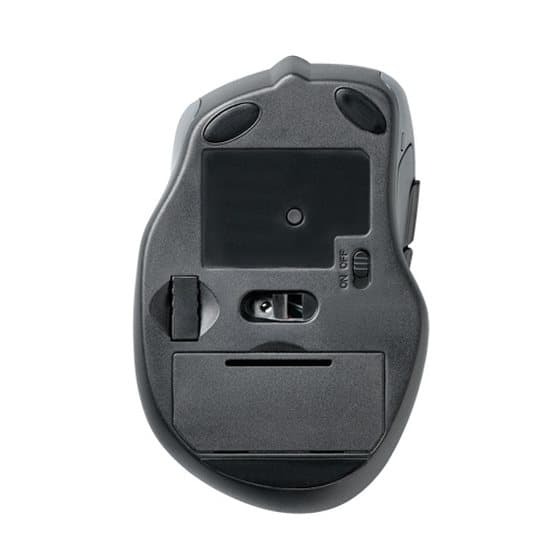 The ergonomic, right-handed design with a high-definition optical sensor offers precise and responsive control. 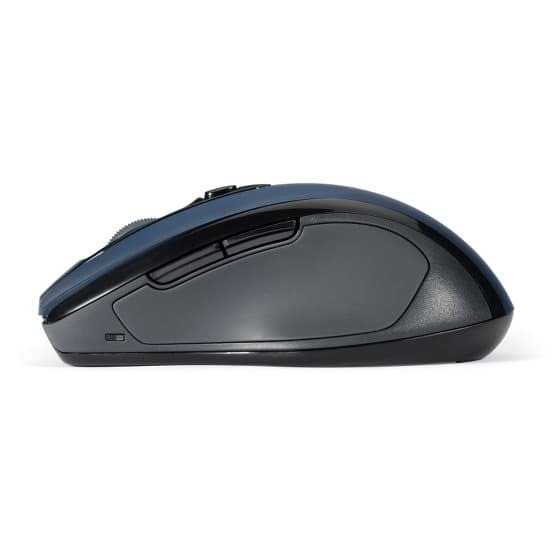 The Pro Fit Mid-Size Wireless Mouse is built to last with a limited lifetime warranty.